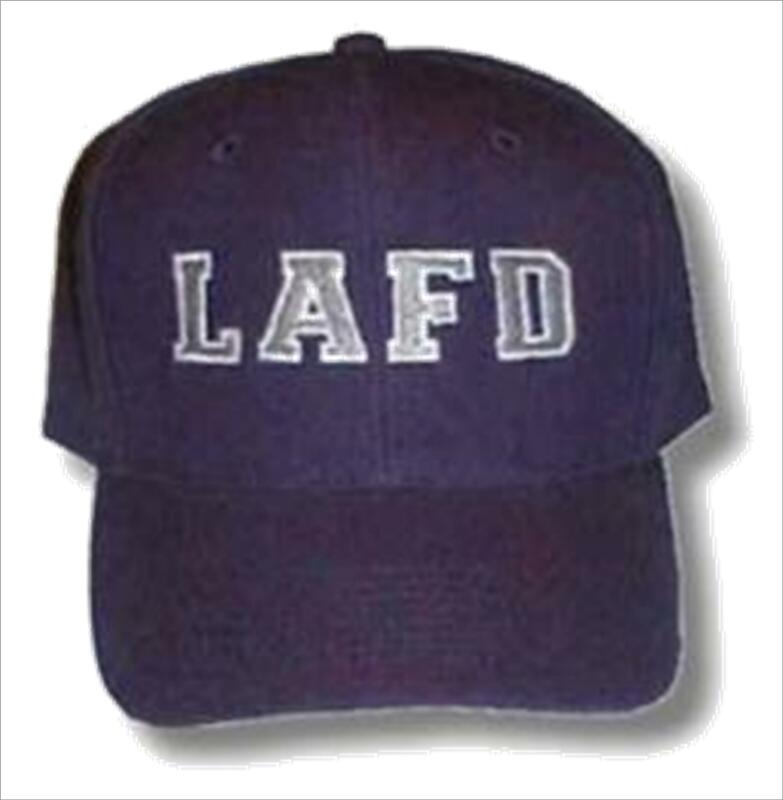 Classic LAFD baseball cap. Navy blue with White and Silver embroidery. Adult, adjustable cap one size fits most.